This play—opening this week—ain’t Jane Eyre. But make no mistake. The Moors isn’t some mashup retelling of Jane Eyre or Wuthering Heights, even as it might evoke those novels. Nor is it a Brontë sister biography. The hike to the ruins of the Yorkshire farmhouse known as Top Withens is a pilgrimage into a landscape of bleak weather and fierce emotions. We began the walk early one bright clear morning in May. The weather is not wuthering, exactly, but the "pure, bracing ventilation" of the winds were keenly felt, clouds shredding overhead. Turning away from the Brontes' bleak house, we walked up Cemetery Road to the moor path, where Brontë Walk directions are carved into timber finger posts in English and Japanese. This, too, is a strategy. Because for every Hemingway in Paris, there’s a Brontë in Haworth. Haworth, England was a small rural town where the Brontë family made their home. The daughters of a clergyman, Charlotte, Emily, and Anne grew up without much exposure to the outside world. To pass the time and to amuse themselves, they would tell stories to each other. 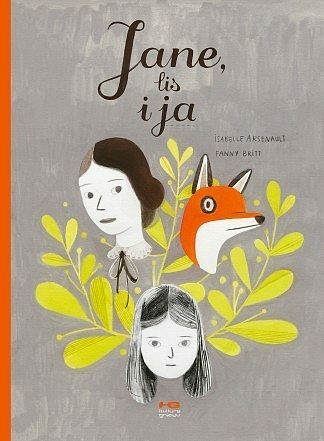 One day, one of the older sisters Charlotte found some poetry written by Emily, which caused the older sister to share that she, too, had been writing. Before long, it was clear that all three siblings were closet writers, and thus began a literary collaboration that would last a lifetime. 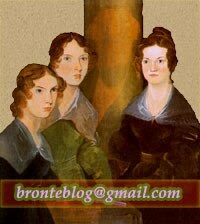 The Brontë sisters would go on to write some of the most influential works of literature in the English language, and it all began in a small village, far from the reaches of civilization. These young women didn’t have to leave home to find their scene. In fact, some of them did leave only to return to Haworth because that was where they did their best work. Now, there are novels which have exceeded their status as novels by now. 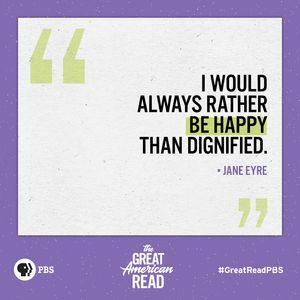 Jane Eyre is more than a novel at this point, in the same sense that a circle is much more than a work of art.